Today, NetherRealm Studios announced returning MK3 veteran Kabal as a playable character in Mortal Kombat 11. The first gameplay footage of Kabal was shown during this afternoon's Kombat Kast live stream, revealing a variety of Kabal's special moves and even his Fatality. The developers describe Kabal as a basic character who is "easy" to play as and is effective at mid-range using his Nomad Dash and buzz saw attacks. 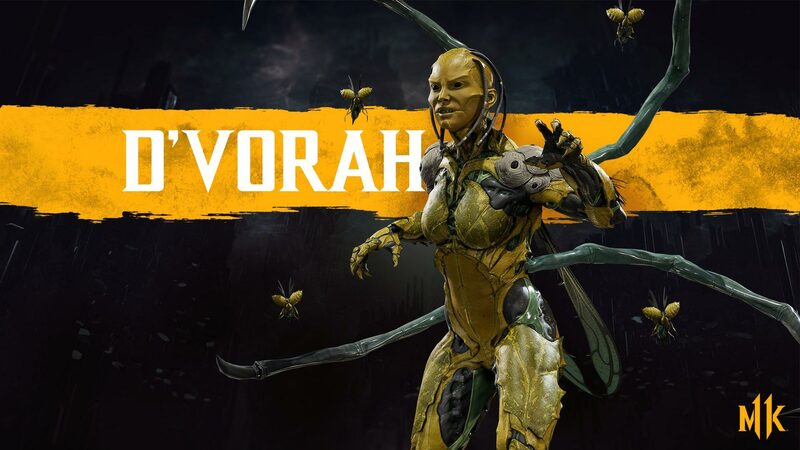 In addition, NRS confirmed the return of D'Vorah by releasing this official image (below).